The Comparative Literature Department involves the integrated, comparative study of several literatures, languages and other cultural expressions in their interrelation, from a humanistic, interdisciplinary and global perspective. We see our mission as helping prepare our students for the basic cognitive and ethical challenges of our age of globalization, so as to be able to operate effectively in a diverse, multinational, multi-racial and multiethnic environment, both at home and abroad. To this end, we provide them with the tools to analyze and compare several literatures of the world both in their specific cultural and linguistic contexts and in their intercultural, regional and global reference frames. We provide instruction in intercultural and interdisciplinary methodology, literary theory and criticism, translation studies, the African, Asian and Western traditions and their relevance to the contemporary American and global scene. Thereby, we develop our students’ multicultural interpretive and communicative skills, their ability to feel at home in other cultures, effectively engaging in intercultural dialog and mutually beneficial cooperation, as well as their know-how, creativity, and flexibility in meeting the challenges of the new global economy and the super-diversity of our global society. -Introductory and advanced courses in several literatures of the world from a comparative, intercultural perspective, and a variety of theoretical models for interpreting literary and other cultural expressions such as film, music, plastic arts, and digital media in a global, multicultural environment. -Elementary, intermediate and advanced courses in Asian and African languages from a global and intercultural perspective. We are currently offering Chinese, Hindi, Japanese, Korean, Swahili, Vietnamese and Yoruba. At the advanced level, we introduce students to the most influential artistic productions of those cultural traditions and their relevance to the contemporary American, multicultural society. -Interdisciplinary courses, involving various fields in the humanities, arts, and social sciences and various geographical areas that are particularly fertile from an intercultural perspective, because they are situated at points of intersection between diverse cultures and systems of values and beliefs. They are global nodes linking East and West, and North and South, including the Atlantic, Mediterranean, Sub-Saharan and Pacific regions, as well as the Eurasian cultural expanse covering Russia and the other post-Soviet countries. In offering our interdisciplinary programs, our department cooperates on a regular basis with other academic and research units across the university, such as history, philosophy, religion, sociology, fine arts, political science and international affairs, geography, ecology, anthropology, linguistics, English, Romance, Germanic and Slavic studies, journalism and international business, as well as Latin American and Caribbean Studies, African Studies, and Asian Studies. 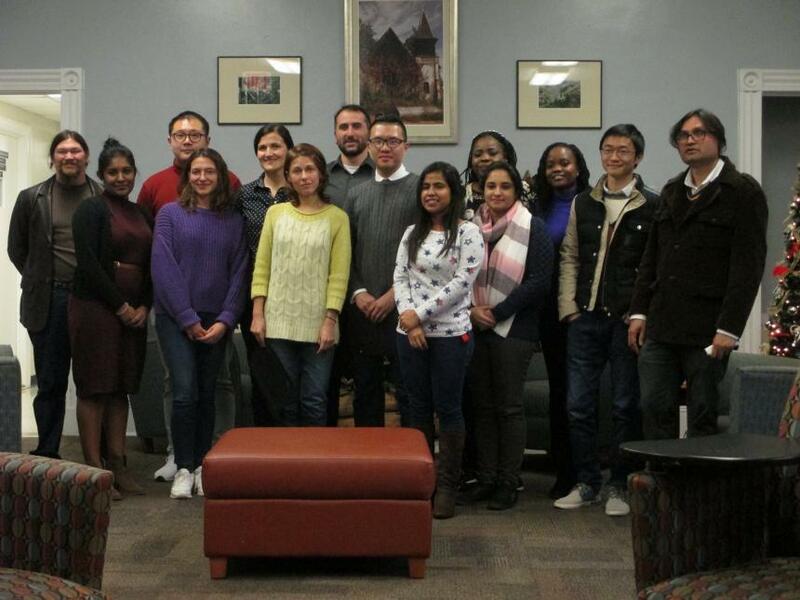 We also house university-wide study abroad programs, including the Korean, Tanzanian and Vietnamese programs. The Comparative Literature graduate program provides students with substantial opportunities to work with specialists in the literatures and cultures of western and eastern Europe, western and eastern Africa, Asia and the Indian subcontinent, and the Americas. Reflecting the interdisciplinary and intercultural nature of comparative studies, our faculty members also work with several disciplines and hold joint appointments in institutes across the Franklin College of Arts and Sciences, from the Center for Asian Studies to the African Studies Institute and the Latin American and Caribbean Studies Institute. Read more about our Graduate Program! Comparative Literature strongly encourages students to take advantage of the several opportunities the department offers to explore new cultures and international experiences. 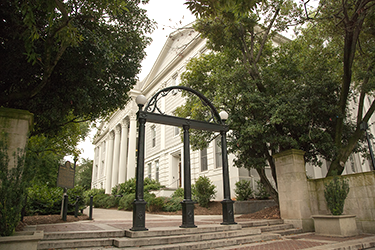 Students can choose from several different programs, including a couple of Japanese Exchange Programs, UGA South Korea Internship, Service Learning in Tanzania, and others. 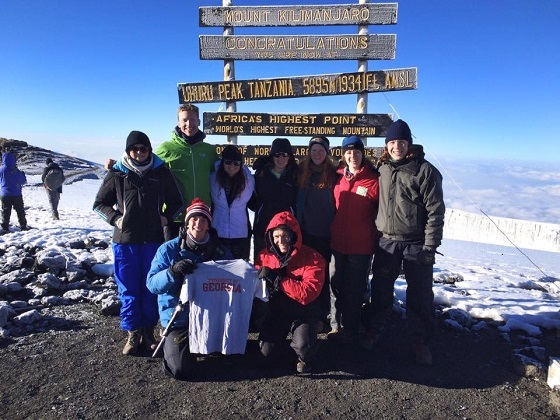 Read more about our study abroad programs!